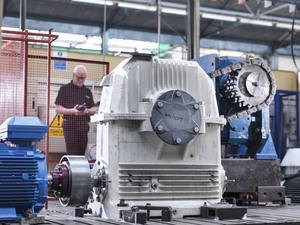 When an industrial gearbox fails it can have a dramatic impact on production, very often bringing it to a grinding halt and potentially creating a bottleneck that can shut down an entire line or even a whole plant. 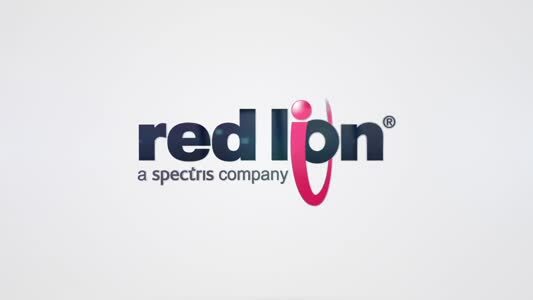 What’s more, it isn’t just lost production and costly downtime that’s at risk. There are safety issues too such as on inclined conveyors and on people moving applications like escalators at underground stations. It isn’t surprising then that when such an event occurs it is referred to as catastrophic gearbox failure. Of course, there are all sorts of safety mechanisms in place to ensure that gearbox failure doesn’t compromise people safety or put costly plant and equipment at risk, but disruption and downtime can’t be avoided when it happens. The good news is that manufacturers, distributors and good repairers alike now offer a range of solutions designed to get things up and running again as quickly as possible and minimise downtime when the worst-case scenario occurs. Better still; some manufacturers are developing technology that puts minimising service requirements and problem avoidance right at the heart of their thinking, unlike ever before. 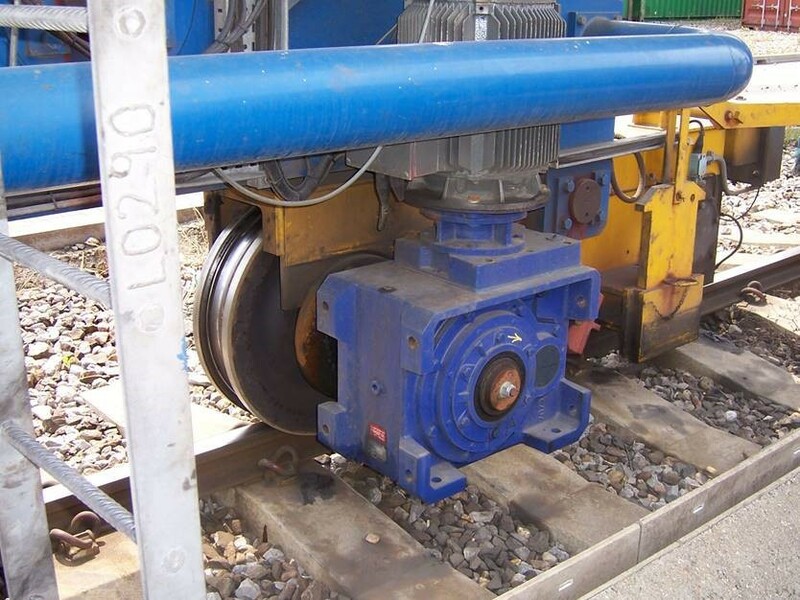 For example, Renold Gears has developed what it describes as low-oil-level technology, originally for use at underground stations but which can be deployed on any industrial application. The new design keeps the oil level inside the gearbox below the seals, on the input and output shafts, and in this way it can’t leak if one fails. Oil leaks from gearboxes, caused by sealing failure, can be a major problem. It is not only costly in terms of the lost oil and the extra maintenance required to keep topping it up, but the leaked oil needs to be dealt with. At the very least, it’s an environmental hazard and fire safety risk. 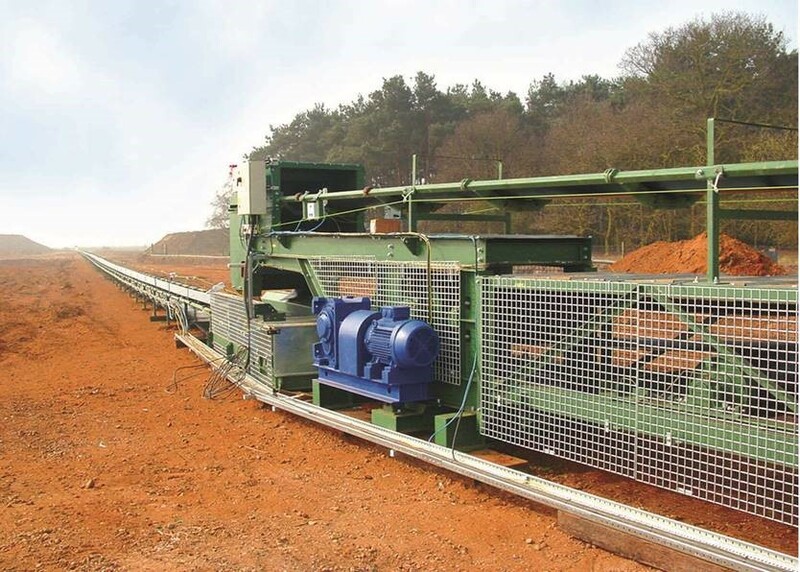 Renold’s low-oil-level technology has proved so effective that during extensive testing engineers decided to run the test without a seal fitted at all. The new design was so successful that even without a seal there was still no oil leak from the gearbox regardless of operating speeds! Not only does this latest development eliminate oil leaks from failed seals it also reduces the amount of oil required for lubrication and that represents significant cost savings. What’s more, existing gearboxes can easily be upgraded to incorporate the new technology without a new unit being required. There is also a wide range of hi-tech solutions to maintain optimum gearbox performance, such as oil filtration systems that can remove water and solid particulates down to around 5 microns, to keep the gearbox oil in near perfect condition. Modern gearboxes can also be supplied with sophisticated condition monitoring systems that constantly monitor temperature, vibration and oil. Any alarm conditions can be displayed on a PLC panel as well as alerts being automatically sent by email and to selected mobile devices. In the past, when gearboxes did fail unexpectedly the only option was to repair the unit quickly or replace it from one held in stock and restart production. 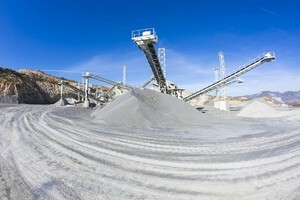 With plant managers keen to eliminate stock it’s very often the quick repair option that is chosen. This isn’t always the best long-term solution though as it doesn’t necessarily address the root cause of the failure. However, there often isn’t time for a complete refurbishment as restarting production is more important. More recently though, manufacturers and distributors alike have developed a range of innovative services that enable a rapid response, very often even faster than a quick repair, but with a more satisfactory long term solution. For instance, Renold Gears offers a Service Exchange Program so that non-standard gearboxes can be replaced rapidly, sometimes supplied within just hours, when a failure occurs. Working in partnership with a customer’s engineers replacement units are manufactured free-of-charge and held in stock until needed. 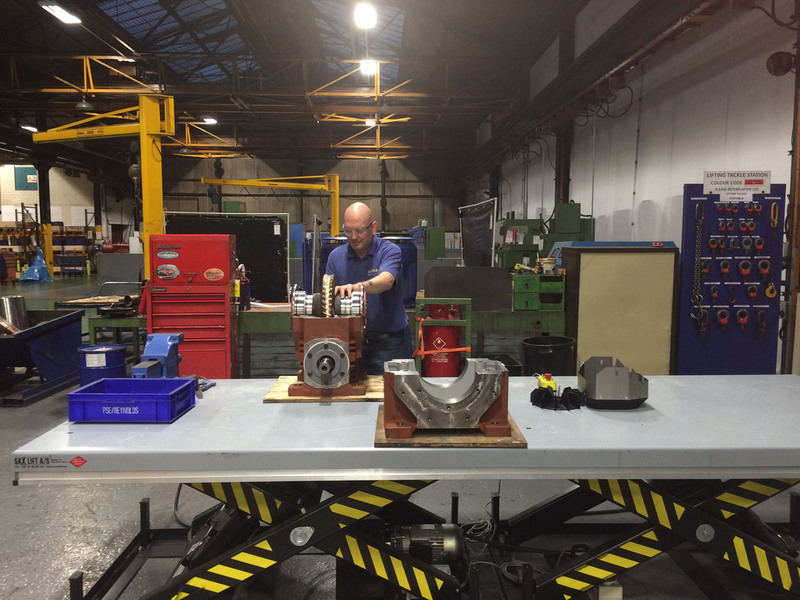 If a failure occurs, or if a gearbox is showing signs of impending failure, the unit can be replaced rapidly with the new unit held in stock, and the failed unit taken to Renold’s factory. With production up and running again the failed unit can then be properly refurbished and returned to stock until it is required to replace another unit as the cycle repeats. 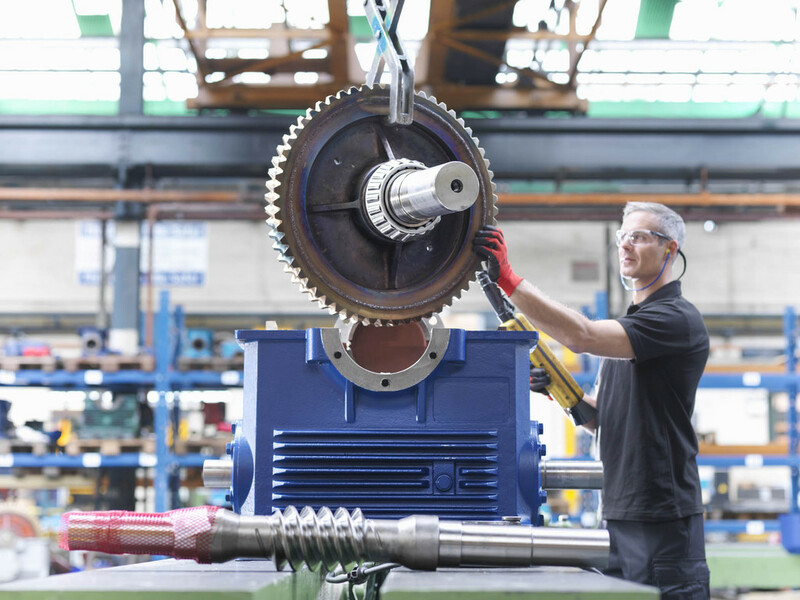 Even without the latest services and technology, there are 10 simple steps that Renold recommends as part of routine maintenance that will help to ensure plant engineers get the best performance and working life out of all industrial gearboxes and help cut costs and downtime. Make regular visual inspections of gearboxes. Look for oil leaks on the input and output shafts, and discolouration of the paint that might indicate overheating. Listen to the gearbox too if possible and check for excessive vibration. Some plant operators claim to know their gearboxes so well they can tell immediately when things aren’t right. 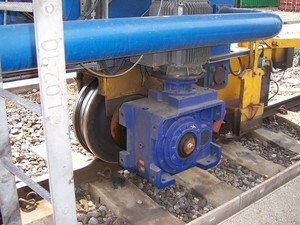 Gearboxes very often have to operate in dirty, dusty environments. Try to keep them as clean as possible to avoid the potential ingress of contaminants into the unit and aid visual inspections. Dust and dirt covering a gearbox can also contribute to overheating so brush them clean regularly. Routine lubrication in accordance with the manufacturer’s specifications is essential. Make sure you’re using the right lubricant with the correct additives for your application and consult the manufacturer or your distributor if there is any ambiguity. Remove the inspection covers and examine the internal gears visually for signs of pitting or spiralling. Use engineers’ blue to check the contact pattern of the gear teeth. Misalignment would indicate worn bearings or housings. Check the breathers are of the correct type and are kept clean and free of debris at all times as much as possible. This is difficult on dirty applications, such as brick making or cement manufacture, but this only makes good housekeeping even more important. Check backlash and endplay using a dial indicator. An increase in backlash would indicate wear to the gear teeth and an increase in endplay would suggest bearing wear, or wear to the housings. Over time it’s possible the demands on the gearbox have changed since it was originally specified. Check the gearbox ratings and ensure that it is operating within the manufacturer’s specifications and power input. Monitor the gearbox temperature with an infrared gun and note any sudden changes that will almost certainly indicate a problem. Regular vibration analysis is particularly important in a noisy environment that would prevent it being heard. Monitor vibration of the bearings and internal gears. An increase in vibration is a sure sign of impending problems. 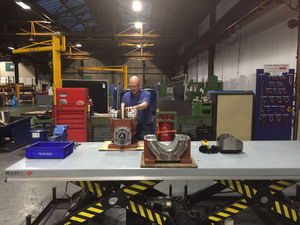 Work in partnership with a manufacturer or a good distributor able to provide a full range of gearbox servicing, refurbishment and replacement services. Working in partnership with experts and by implementing an effective gearbox maintenance program it’s possible to almost eliminate unscheduled downtime and significantly reduce maintenance costs. It’s always worth remembering that planned maintenance can be budgeted for but gearbox failure and the resulting cost of downtime can’t. Best practice in modern manufacturing is about reducing maintenance, cutting downtime and having a plan in place with a gearbox supplier to provide a fast response solution for every critical unit in a plant if the worst was to happen.